BUKIT LANJAN: Hello Petronas! Have you taken a serious note of this? The Star Online news headline read: Shareholders hit hard as Seadrill files for Chapter 11 bankruptcy. The news is nothing short of shocking! 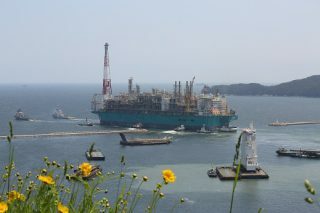 That’s because Seadrill Ltd is owned by Norwegian billionaire John Fredriksen. 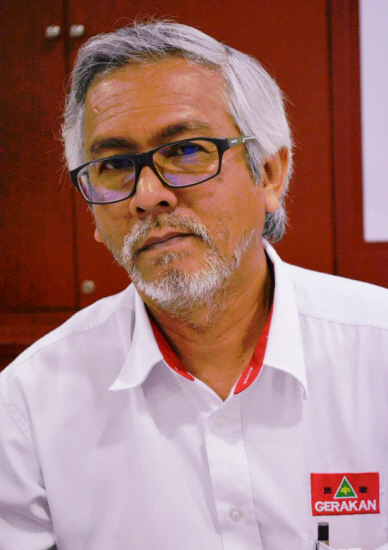 “And Norwegians are famed for their foray in Oil & Gas (O&G),” Gerakan Deputy Speaker Syed Abdul Razak Alsagoff said. “The moral of the story is that this can be happening now despite Norway’s superb management of its oil-based Sovereign Wealth Fund (SWF). “It was reported recently that despite the depressing global oil prices, Norway’s SWF grew even stronger, earning a record US$63 billion (RM265 billion) from investments in the first half of this year. “And it was also reported that Norway’s SWF was set up in 1990 and by 2014 it owned about 1% of the world’s stocks, as well as bonds and real estate from London to Boston,” he said. 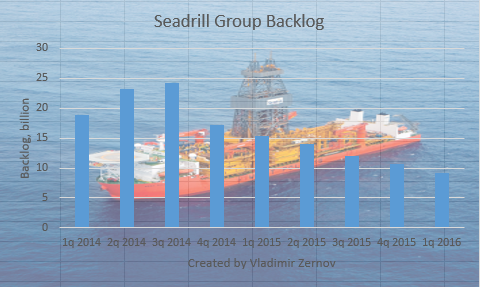 The backlog topic often arises in the comments sections of articles devoted to Seadrill (NYSE: SDRL). Posts like "Look at the backlog! ", "How about the backlog?" and even "The backlog is rising" are frequent guests in the comments section. 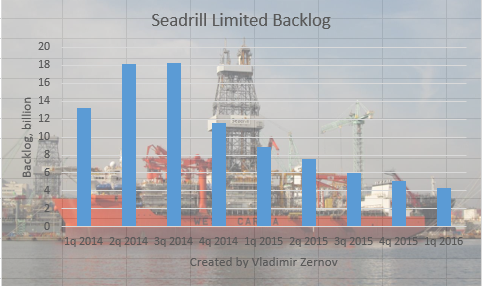 In this article, I will lay out my views on the importance of backlog in valuation of Seadrill. 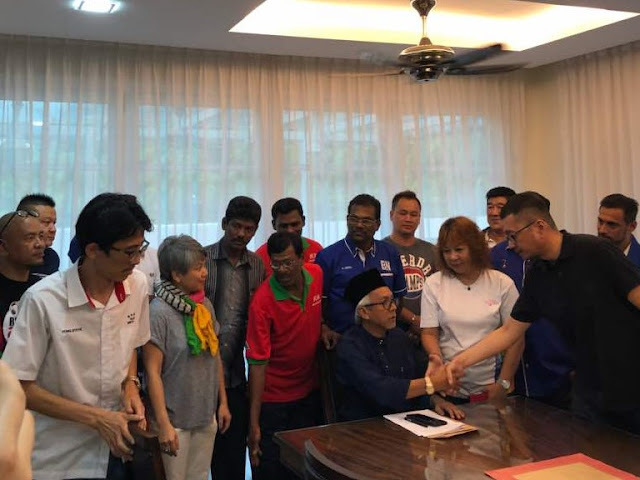 Syed Razak, who is Gerakan’s nominee to contest N.37 Bukit Lanjan in the coming 14th General Election (GE14), said: “Surely Petronas cannot continue to be stubborn, refusing to diversify its business. “With Artificial Intelligence (AI) and automobile technology advancing vigorously, Internal Combustion Engine (ICE)-powered or fossil-powered cars are most certainly set to become extinct on the roads. “ICE cars will be replaced by electric, hydrogen or even solar-powered cars. That’s the stark reality of this era. “What then is the future demand for oil?” Syed Razak asked. He urged Petronas to seriously review its business operations to suit the times of changing technology so as to remain a relevant business entity. OSLO: Seadrill Ltd, the indebted oil rig firm controlled by Norwegian billionaire John Fredriksen, has agreed a restructuring that almost wipes out existing shareholders after filing for Chapter 11 bankruptcy protection. A deal with a consortium of investors, as well as bank lenders and many of its bondholders, will bring in more than $1 billion in fresh funding and aims to allow the firm to maintain its fleet of drilling units and pay creditors and staff. However, its shareholders will see their stakes heavily diluted. 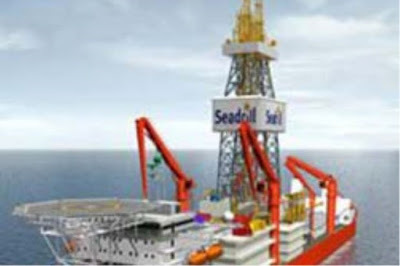 "Holders of Seadrill common stock will receive approximately 2 percent of the post-restructured equity," Seadrill said in a statement published late on Tuesday. More than 97 percent of its secured bank lenders, including DNB, Danske Bank and Nordea, supported the deal, as did approximately 40 percent of bondholders and a consortium of investors led by Fredriksen's Hemen Holding Ltd. The banks agreed to defer maturities of secured credit facilities, totaling $5.7 billion, by approximately five years with no amortisation payments until 2020, Seadrill said. The filing in a Texas court is the latest step in a years-long process to restructure what was once the world's largest offshore driller by market capitalisation and the crown jewel in the business empire of shipping tycoon Fredriksen. "With our improved capital structure, we will be in a strong position to capitalise when the market recovers," said Anton Dibowitz, CEO and President of Seadrill Management Ltd. The agreement provides $1.06 billion of new capital, comprising $860 million of secured notes and $200 million of equity, and addresses Seadrill's liabilities, including funded debt and other obligations, it said. The company also aims to convert $2.3 billion of unsecured bonds and other unsecured claims into approximately 15 percent of the post-restructured equity. Seadrill shares have fallen more than 99 percent from their 2013 peak as it was hit hard by oil companies curtailing demand for rigs when crude prices crashed. They traded 7 percent lower at 1.65 Norwegian crowns at 0805 GMT on Wednesday. Seadrill said it had over $1 billion in cash at the time of the court filing in the Southern District of Texas. The company has a secondary U.S. listing and the Texan city of Houston is one of its five regional bases. Houlihan Lokey Inc served as Seadrill's financial advisor while Alvarez & Marsal served as its restructuring advisor. ($1 = 7.8369 Norwegian crowns) – Reuters"